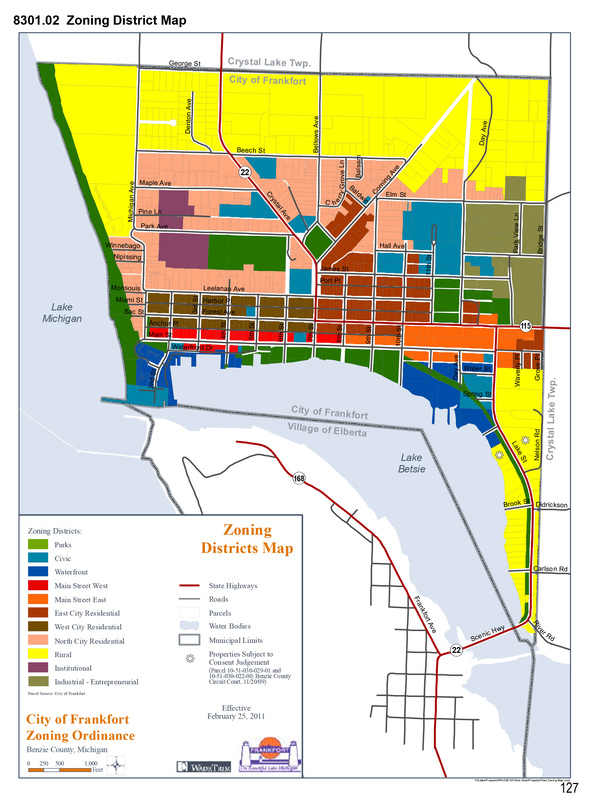 It’s probably not anarcho-syndicalism in the making, but the City of Frankfort’s planning commission under the leadership of Bruce Ogilvie has put together a fairly progressive and forward-thinking zoning ordinance. The comment period is NOW, and the public hearing is set for Tuesday, March 11. Take a minute to read it and either weep or rejoice, depending on your POV. The Northern Michigan Culinary Arts Community makes a second attempt to kick off its community dinner series at Grow Benzie on Sunday, February 9 at 5 pm. As with all NMCAC events, menus are volunteer-made from scratch and feature locally produced ingredients. Dinner is served at 5 and runs until everyone is fed or the food runs out. 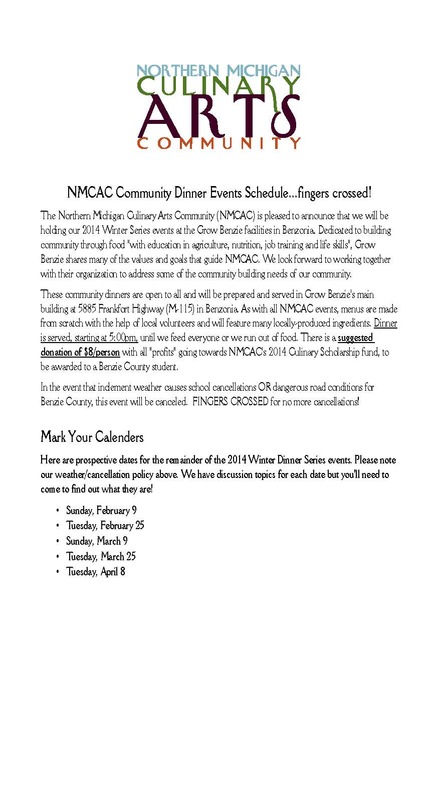 Your (suggested) donation of $8 goes toward NMCAC’s 2014 Culinary Scholarship fund for Benzie County students. 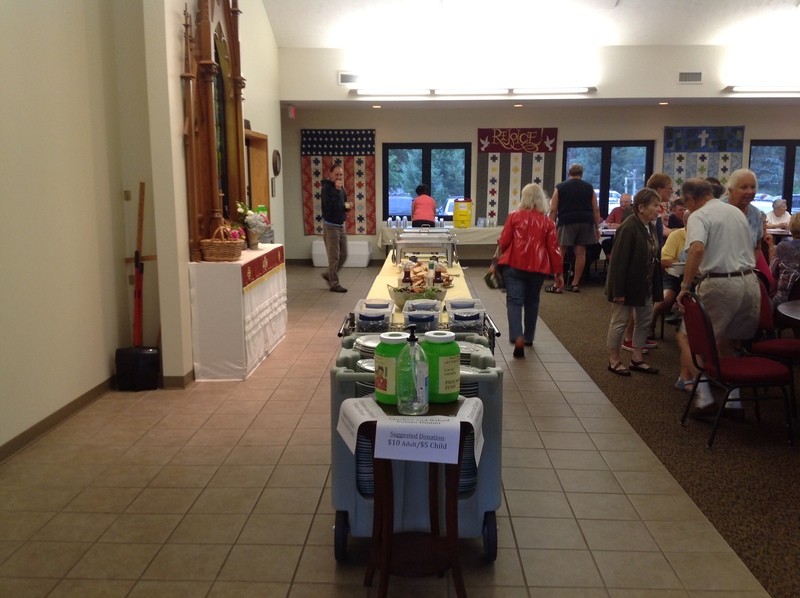 But the real benefit is immediate: tasty, healthy, soul satisfying meals shared with friends and neighbors. Join NMCAC at Grow Benzie’s building at 5885 Frankfort Highway (M-115) in Benzonia February 9, 25; March 9, 25; and April 8. 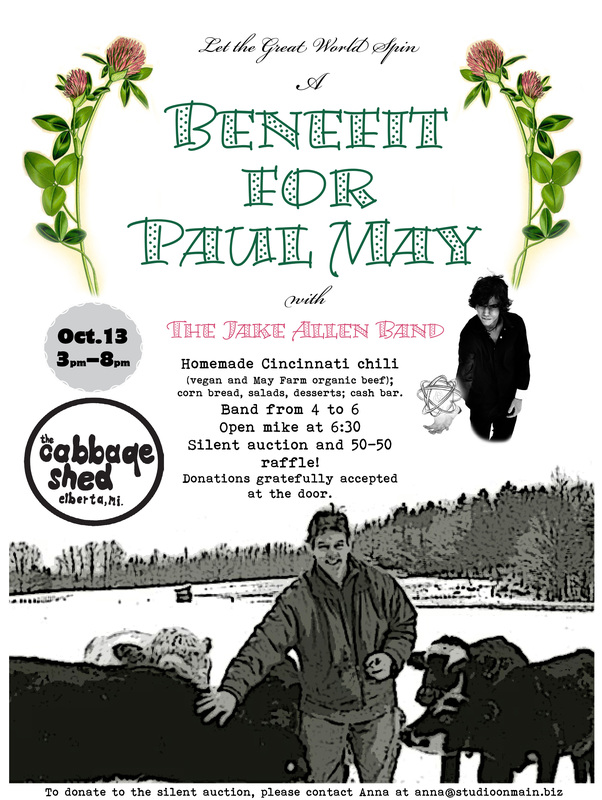 Tuesday night’s fundraiser for Paul May, our local beef/lamb/poultry/dairy farmer who has bladder cancer, raised over $21,000, with more coming in, according to one of the event’s main volunteers, Becky Noffsinger. Chef Glen Noffsinger, who did the cooking for the estimated 320 people in attendance, had only 3 pieces of chicken left (he’s a pro!). At least one $5,000 matching offer helped sweeten the pot of donations. Paul May expressed his gratitude in brief but moving terms as the evening kicked off. “Thank you for helping me,” he said in summation, to loud applause. The crowd joined in a Paul Mayified version of “Old Macdonald Had a Farm.” Much better music then followed, performed by Clearwater and the Trinity Lutheran Praise Band. The Frankfort–Elberta community is pulling together to help the Mays in other ways, too, to keep their farm and animals alive. As Sharron May wrote on her blog on Wednesday: “All in all 15 people are sharing the chores that Paul did 7 days a week, twice a day before and after working another job. Unlike the good old days (before subsidies, centralization and mega-farms), the income from farming alone can no longer support a family or send multiple kids to college as it once did.” You can read more about the nitty gritty of what it takes to fill in for one hardworking farmer here. 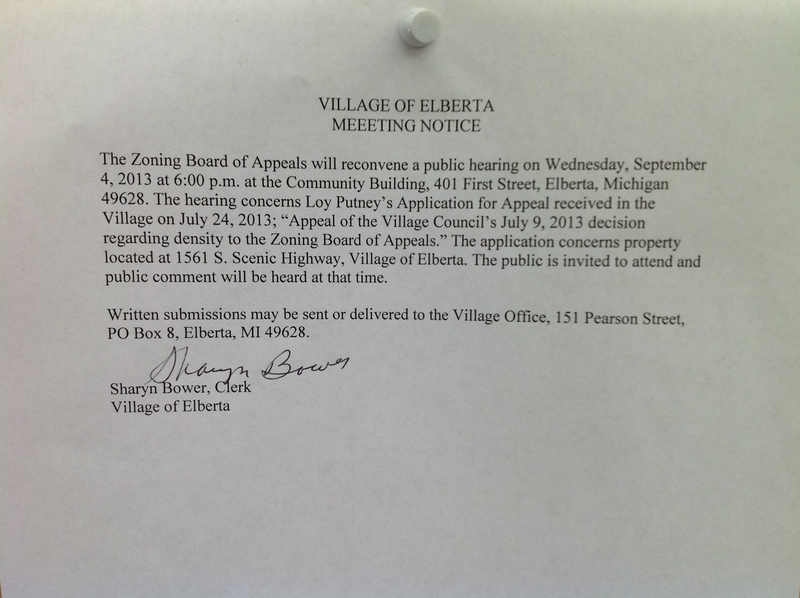 Tonight the Zoning Board of Appeals, with new members Holly O’Dwyer and and Mark Held, after hearing public comment and a statement from Loy Putney’s attorney, Brad Putney, decided to continue the hearing on September 4 to give ZBA members more time to review the appeal exhibits, some of which they received from the Putney team as late as Tuesday. 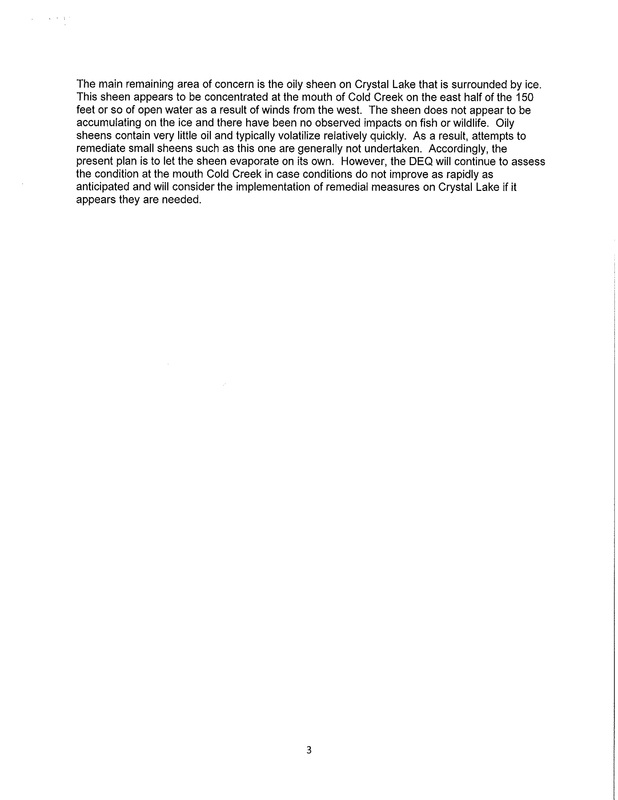 Several members of the public spoke during public comment, though none commented directly on the matter at hand, the appeal of the occupancy restriction placed by council at the July 9 meeting at which Putney’s special permit application was approved. Council, on the recommendation of the Planning Commission, set an occupancy limit of no more than one person per 165 square feet. Putney had already configured his interior spaces and been approved by MDARD for an occupancy rate of 1 person per 100 square feet. Brad Putney strongly suggested that the Putneys are willing to appeal their case to the Supreme Court, arguing that council is violating both the state and federal constitution by placing this restriction on the structure, and that the action constitutes a government “taking” of property. He also argued that the Village is in violation of the Right to Farm act, which he said by precedent (citing a case in Shelby Township) overrides local zoning. 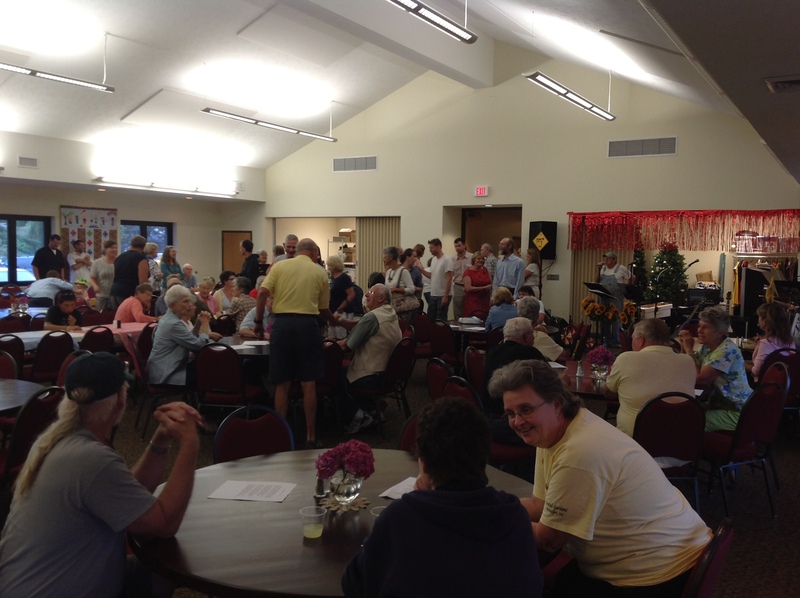 The next hearing will take place September 4 at 6 pm at the Village Community Building, 401 First Street. 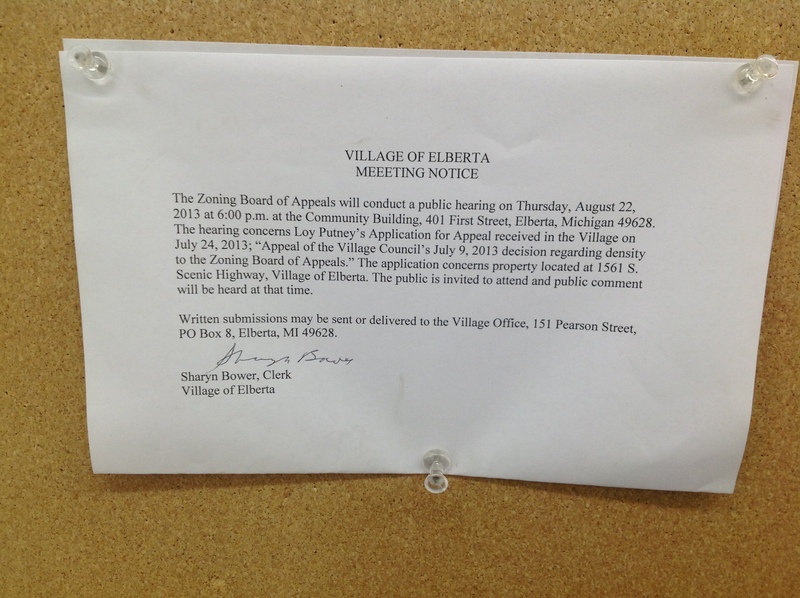 Sometime between the afternoon of August 20 and 12:30 pm on August 21, Sharyn Bower posted this notice. Loy Putney is appealing the stipulation of council that he house no more than 1 person per 165 sq ft at the Bay Valley worker housing apartments. 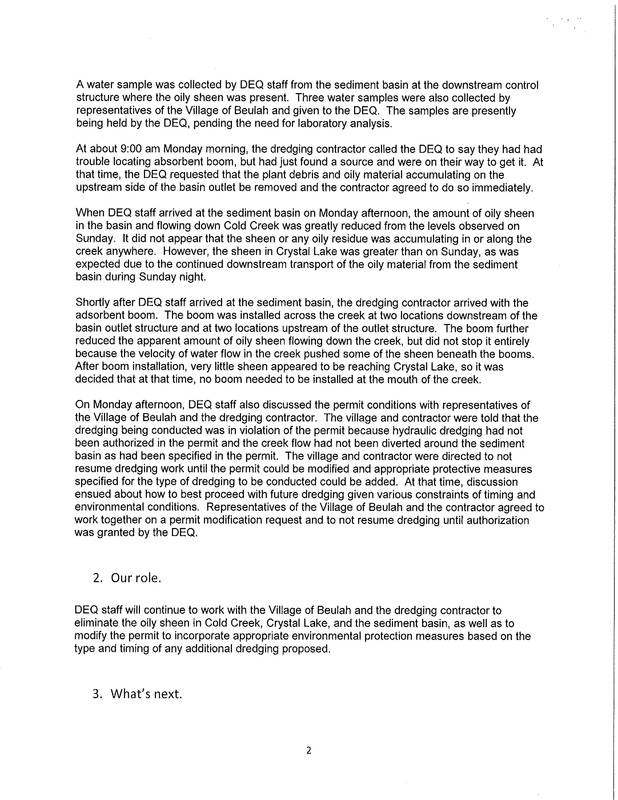 Since Putney had already completed much of the work on the building before his special use permit was approved, and had followed MDARD guidelines of 100 sq ft per person, he would have to make structural changes or split up families in order to comply with the occupancy requirement.